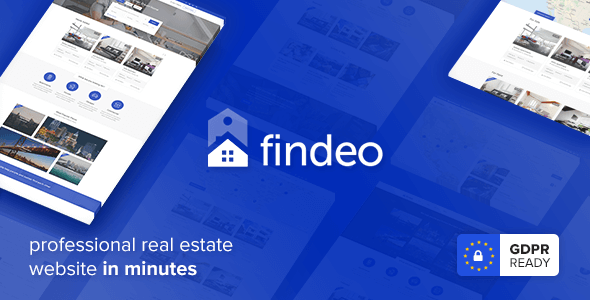 Findeo is an all-in-one WordPress real estate solution. It’s the #1 Best Rated theme in real estate category. 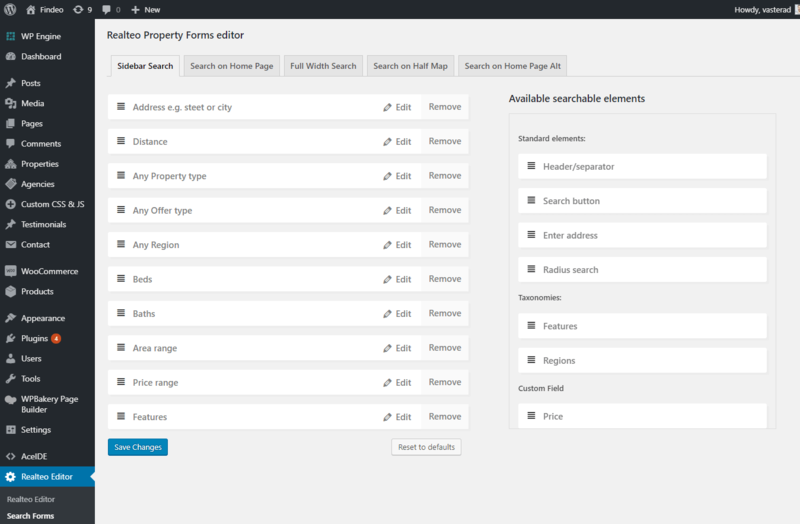 Powerful tool that allows building a professional real estate website in minutes. No paid extentions and no coding knowledge required. Whenever users land on your website, they’re having an experience. The quality of their experience has a significant impact on their opinion and conversions. User Experience focused design builds trust and credibility of your audience, helps you get to top of search engine results and increases conversion rate! We were primarily concerned with how Findeo works and feels. UX audits have proven that we did it very well! Findeo features user friendly front-end dashboard where listings, bookmarks, packages and profile details can be easily managed. 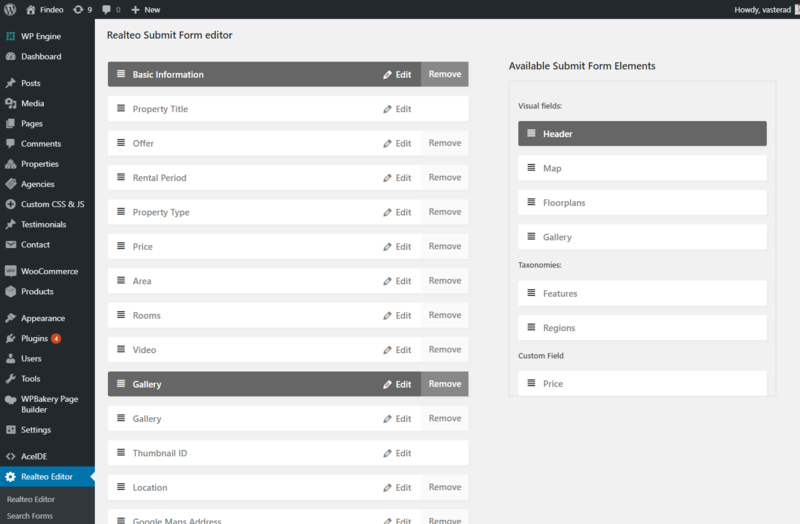 Findeo comes with a drag and drop forms builder that allows you to build search forms structure in minutes. You can easily add and remove form fields with just one simple click and re-arrange them as needed with drag & drop. Earn from Findeo! 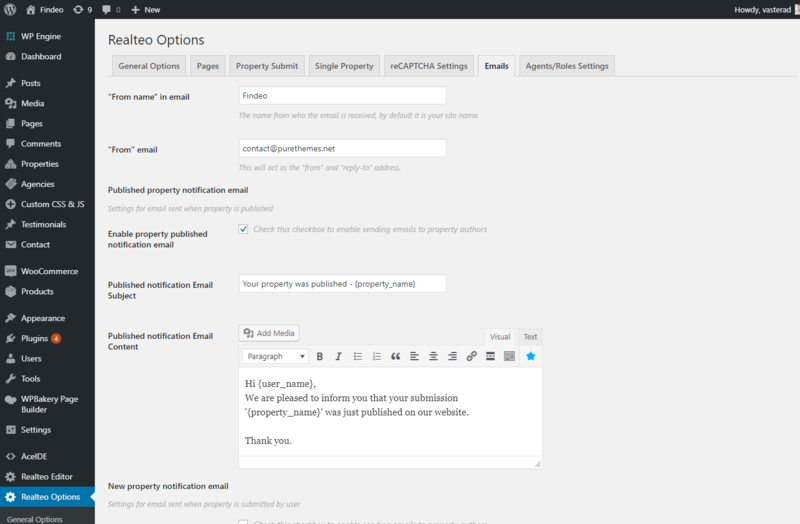 Charge your customers for uploading properties or charge them with a monthly subscription! Take payments via PayPal, Visa, MasterCard, American Express directly on your website! 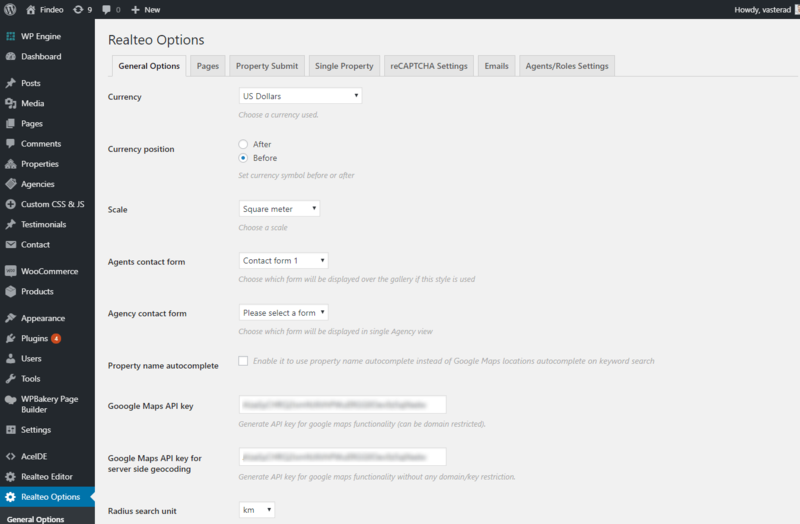 Autocomplete service powered by Google allows you to use on-the-fly geographic query predictions in location search field. 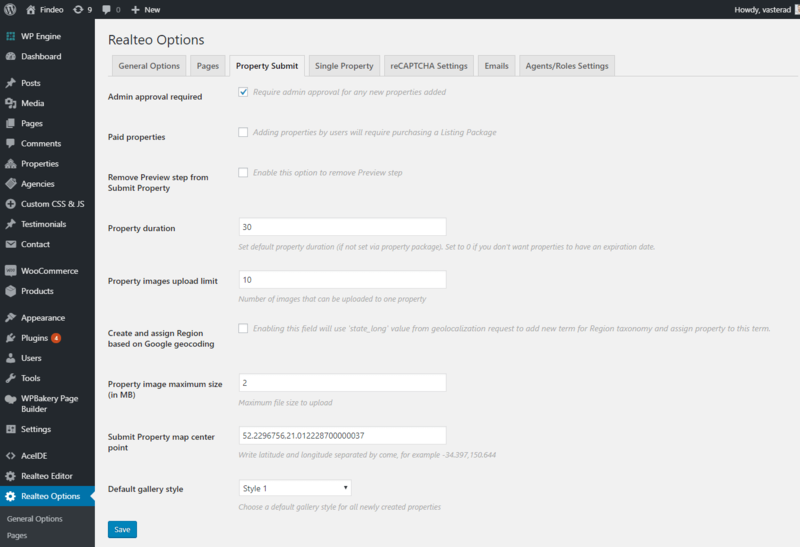 Thanks to an intelligent intergation with Google Maps you can display properties on easily configurable map. Search results are immiediatly updated on map. 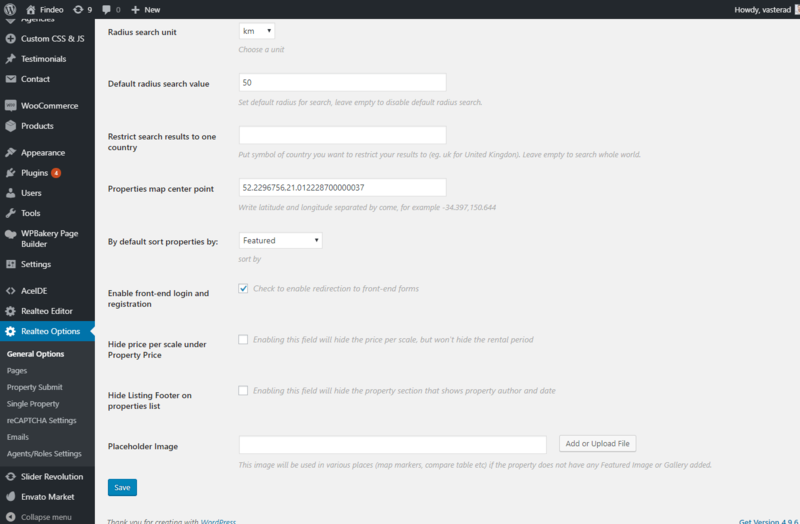 An easy and free way to import your data to Findeo using our add-on which works with the free version of WP All Import!